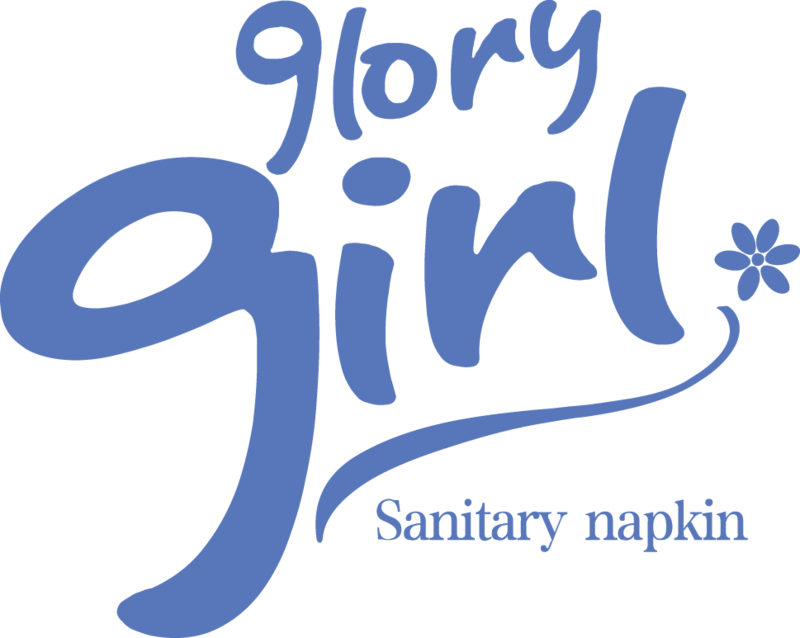 Glory Power Hygienic's cleaning wet wipes are made of high-quality pure cotton / spunlace nonwoven fabric, cotton texture, soft skin, suitable for all parts of the skin; non-alcoholic, pure and mild, and through the skin irritation test, even if the baby can also soft skin safe to use. 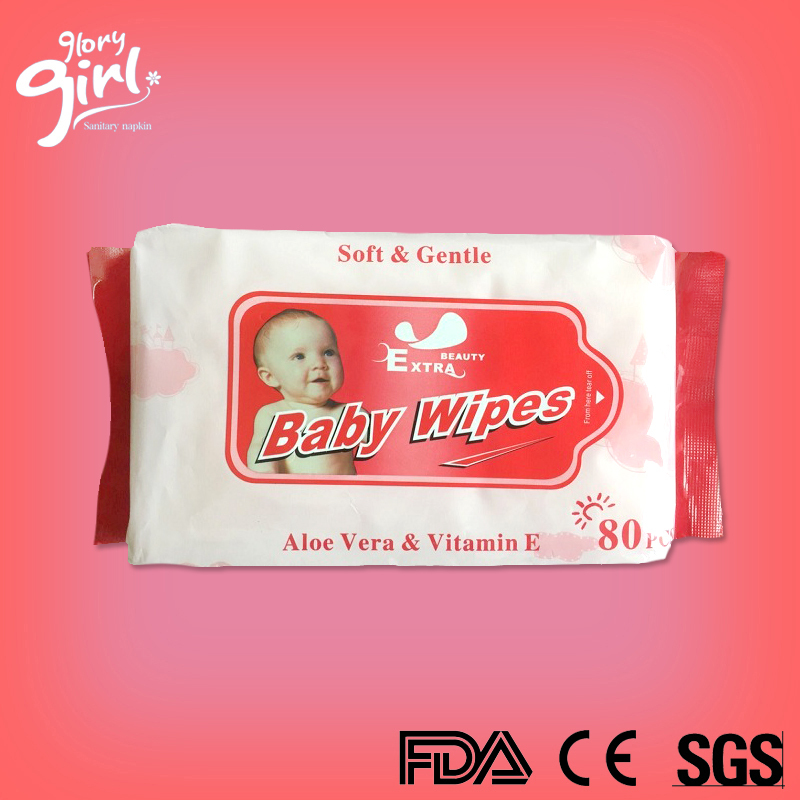 Our wet wipes are made of high quality raw materials, we can see nonwovens white, without any impurities. 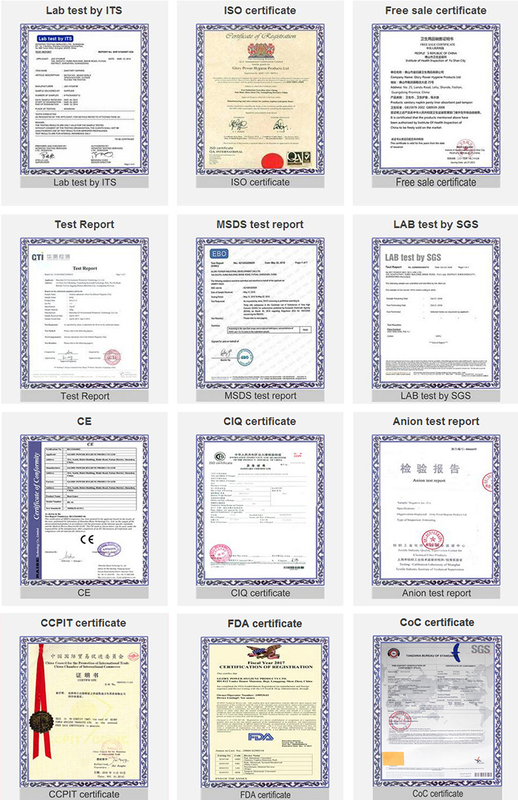 Applications	 · 1 Widely used in the hospital, hotel, motel; home;travel etc. No perfume, fluorescer, alcohol , other chemical ingredient or excita out. Airlaid paper instantly absorbs sweat for whole day freshness. PE film prevents sweat from reaching your clothes, leaving no sweat mark and stain. With Henkel glue, it never falls out and can be easily removed with no damage to clothes. With ultra thin design, the pad is barely visible through the clothes. Aloe, mint or herbal extract can be added for various purposes. Aloe proves to suppress bacteria growth -- the root of odor, therefore deodorizes. Menthol in mint makes you feel cool and therefore comfortable wearing Sweat pads even in summer. Our Sweat Pads come in various shapes (regular, sleeveless, short-sleeved types) and sizes (S/M/L), meeting your special needs. 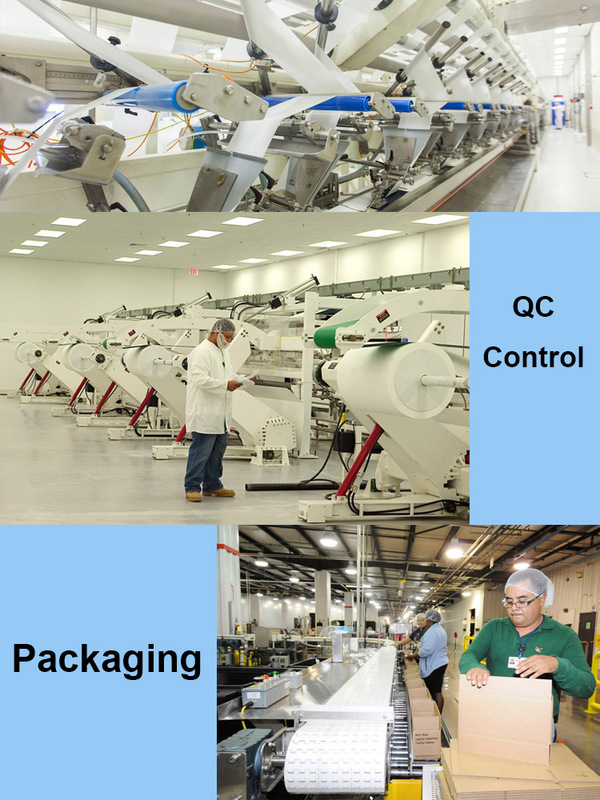 A: 5 days for sample orders, bulk orders in about 35-55days after receiving your payment. 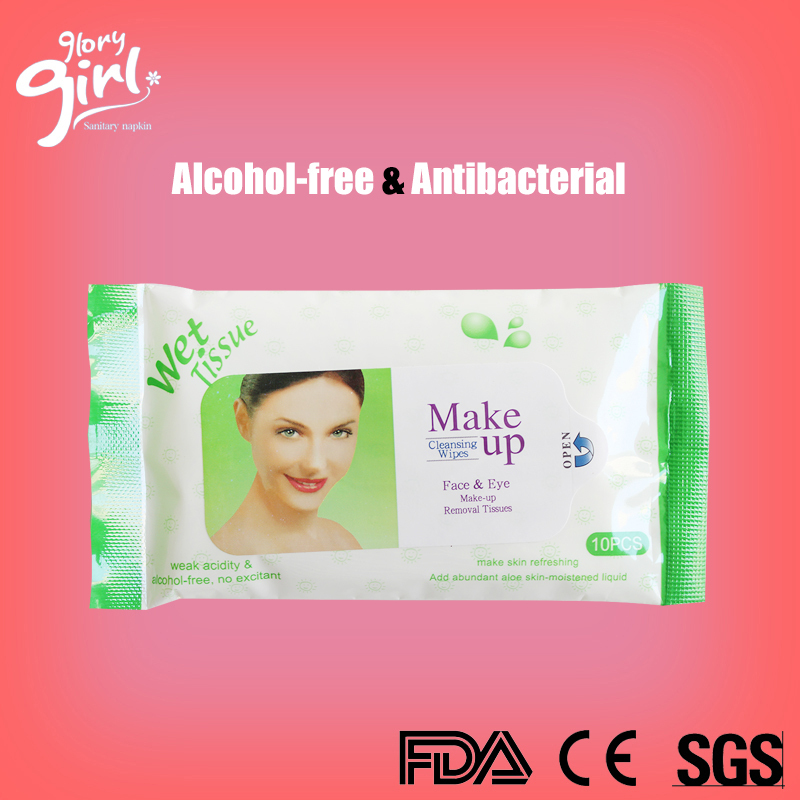 Looking for ideal Baby Wet Wipes for Face Manufacturer & supplier ? We have a wide selection at great prices to help you get creative. All the Baby Wet Wipe Warmer are quality guaranteed. 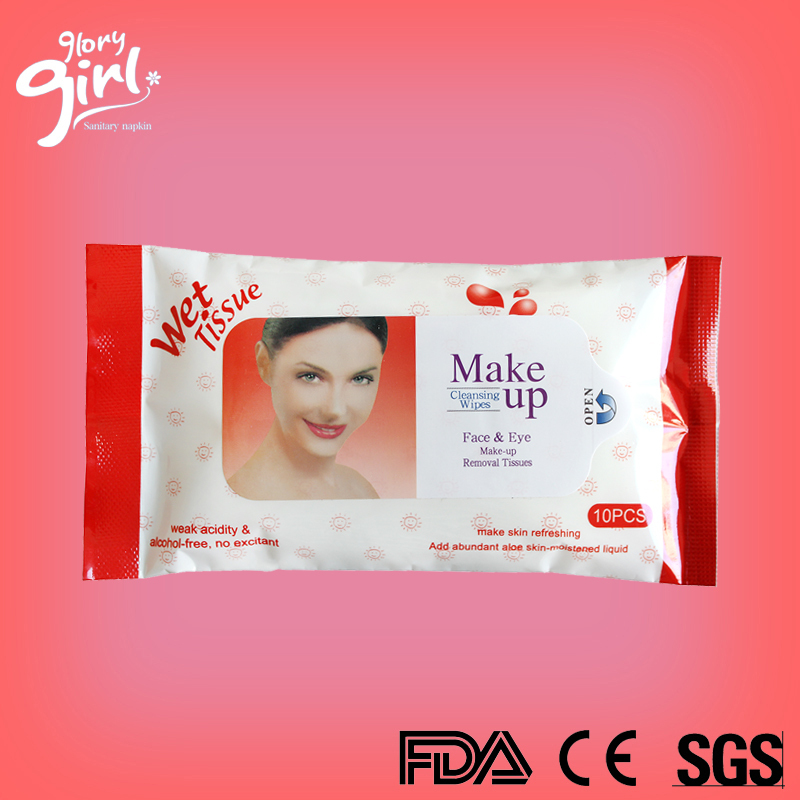 We are China Origin Factory of Baby Wet Wipes Review. If you have any question, please feel free to contact us.